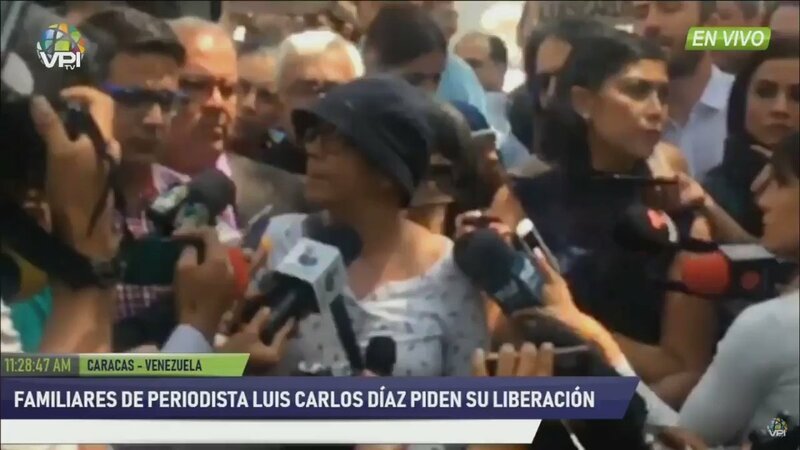 Statements by the journalist, @LuisCarlos, after being released by Sebin at approximately 11:00 PM. 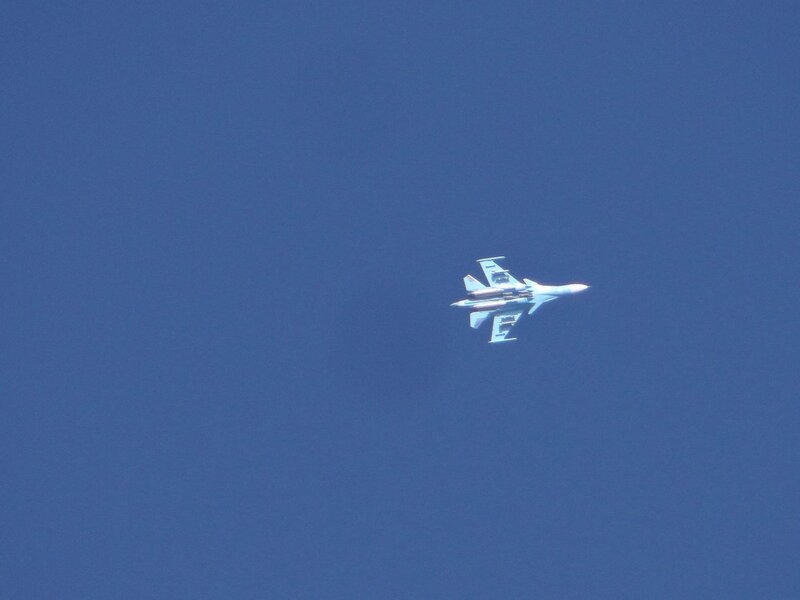 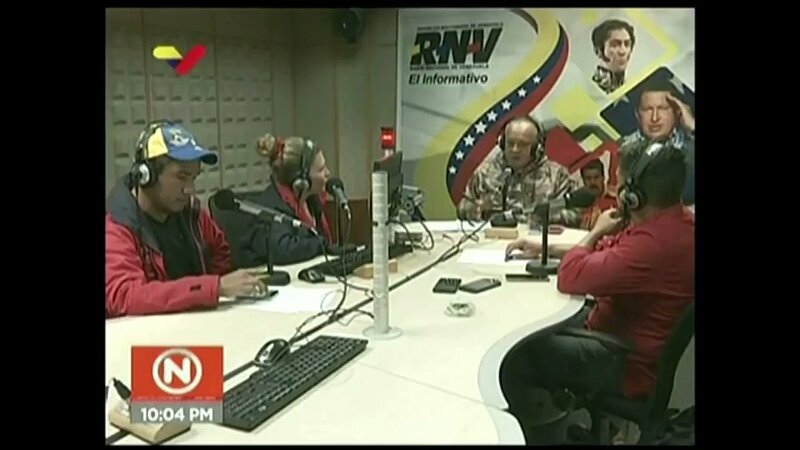 Report @myriarte19, from the headquarters of the Sebin, in the Helicoide. 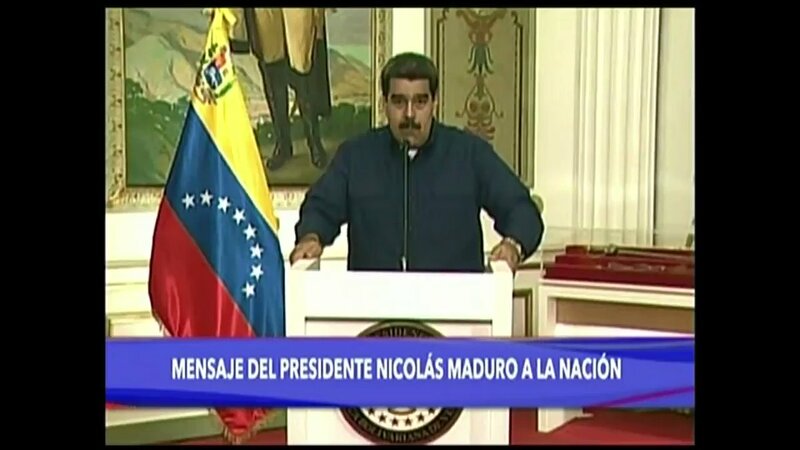 Maduro: "I want peace relations with the US." 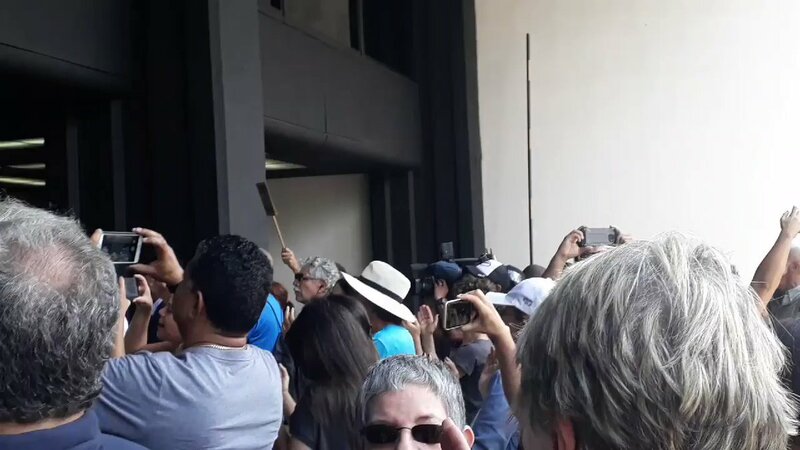 The journalist @LuisCarlos Díaz has not been released. 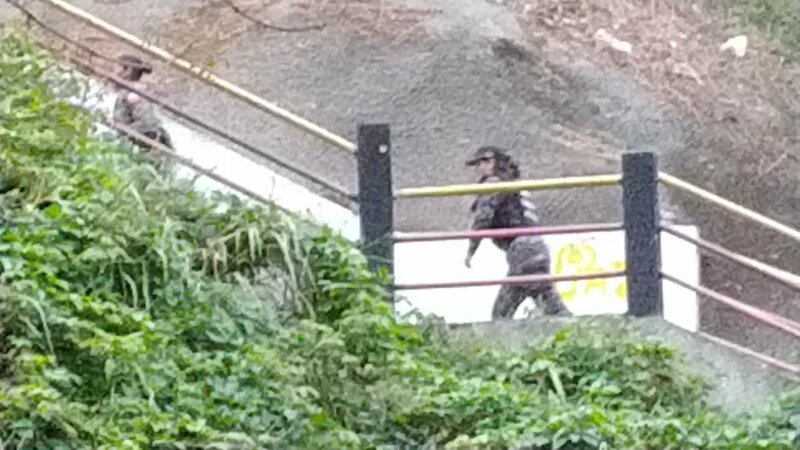 He is in the court. 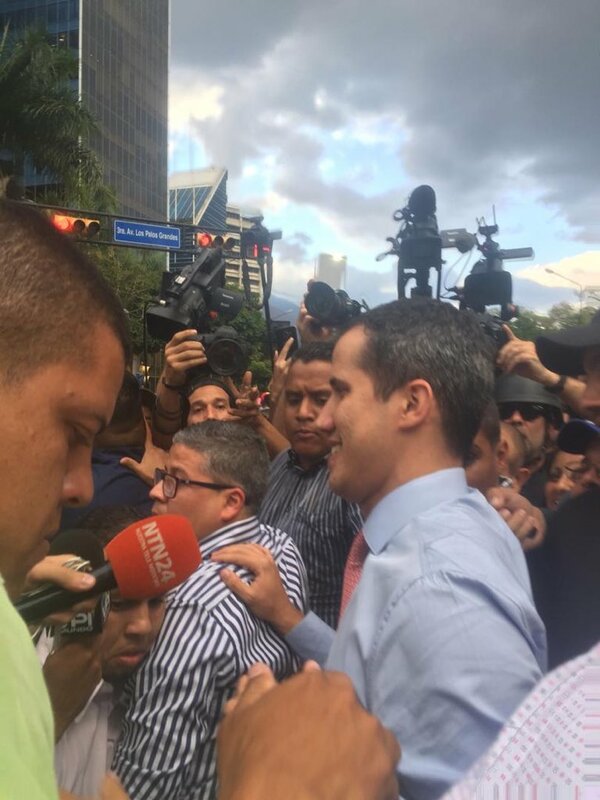 Maduro after national blackout: "Mike Pompeo, John Bolton, Marco Rubio announced that something like this would happen"
Acting President of Venezuela, Juan Guaidó, arrives at the Santa Fe Interchange in Caracas. 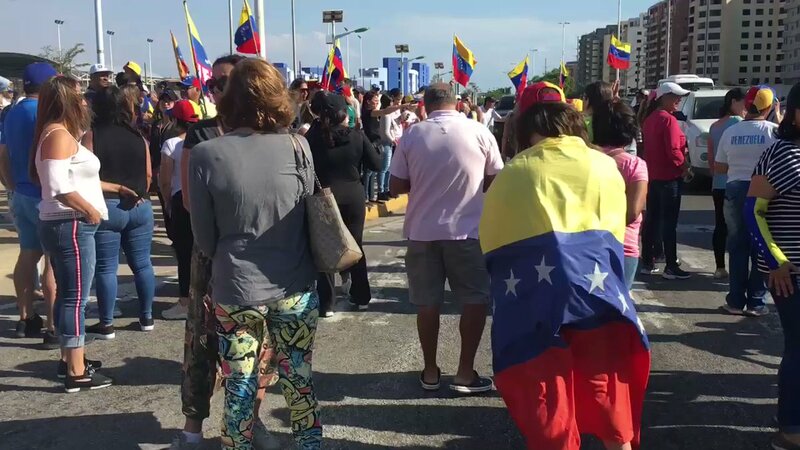 Vladimir Villegas: "Luis Carlos Díaz is not free yet, he is in the process of being released"
National Association of Journalists confirms the release of Luis Carlos Díaz. 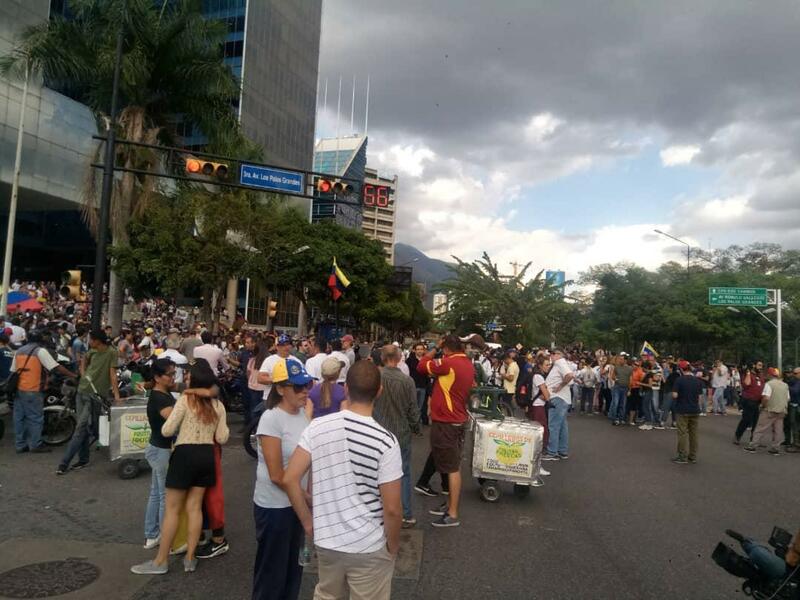 Acting President @jguaido in Los Ruices: We have been touring all of Caracas and what we have found is light in the dark. 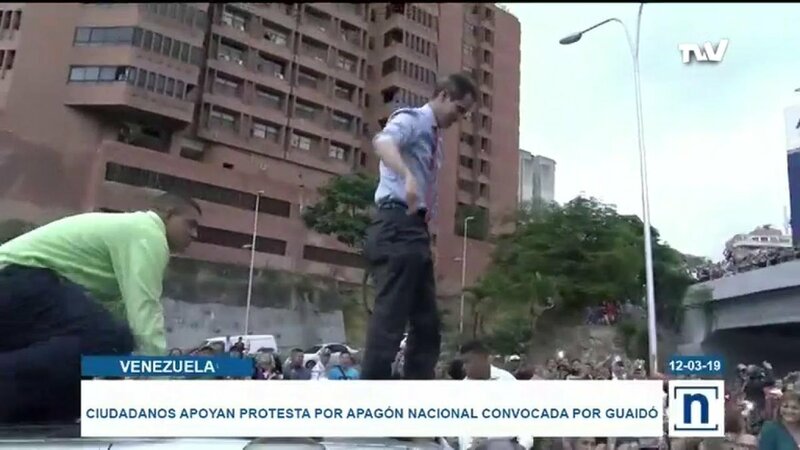 @Jguaido arrives at Parque Cristal. 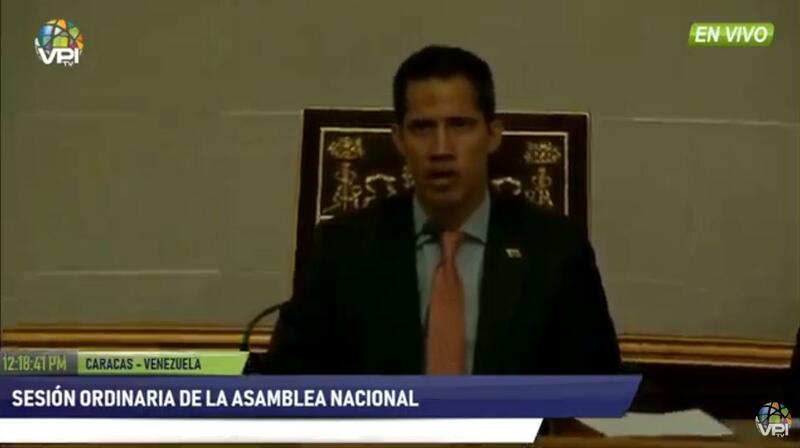 Acting President @jguaido in Santa Mónica: The darkness is not going to take over hope in Venezuela. 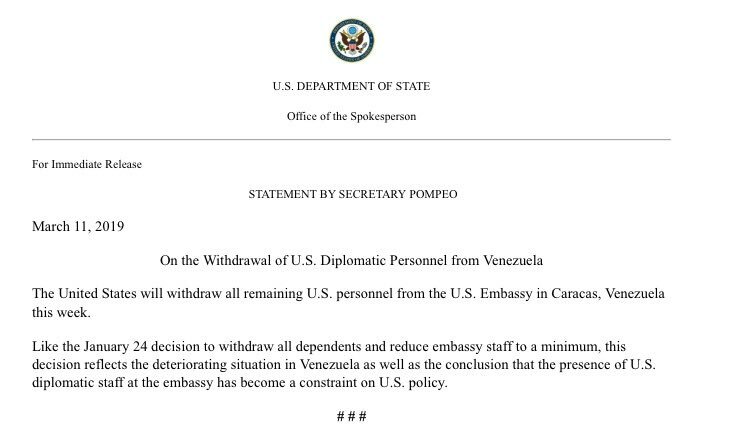 Elliot Abrams, envoy of the United States for the crisis in Venezuela, said: "If @jguaido is imprisoned, we will act quickly." 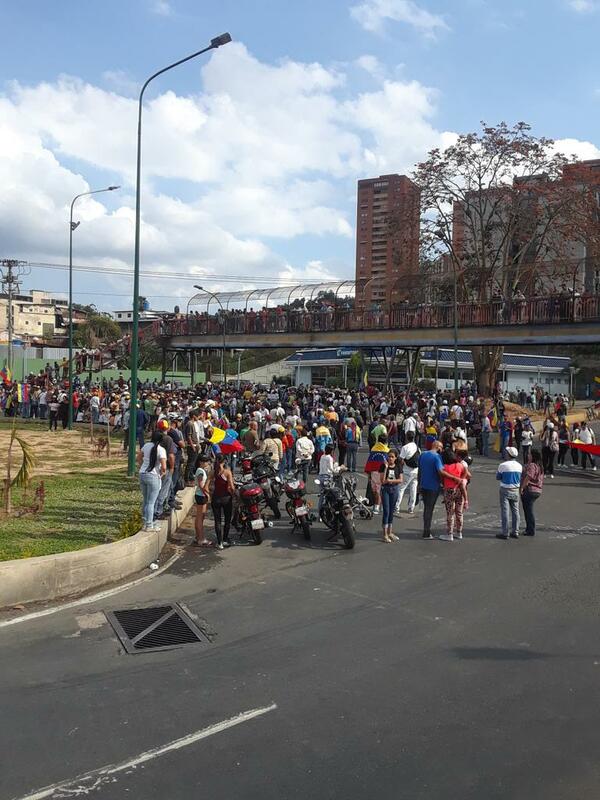 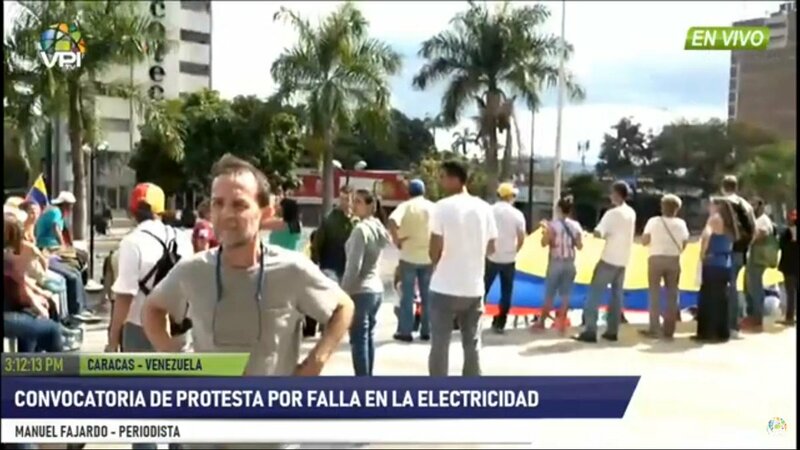 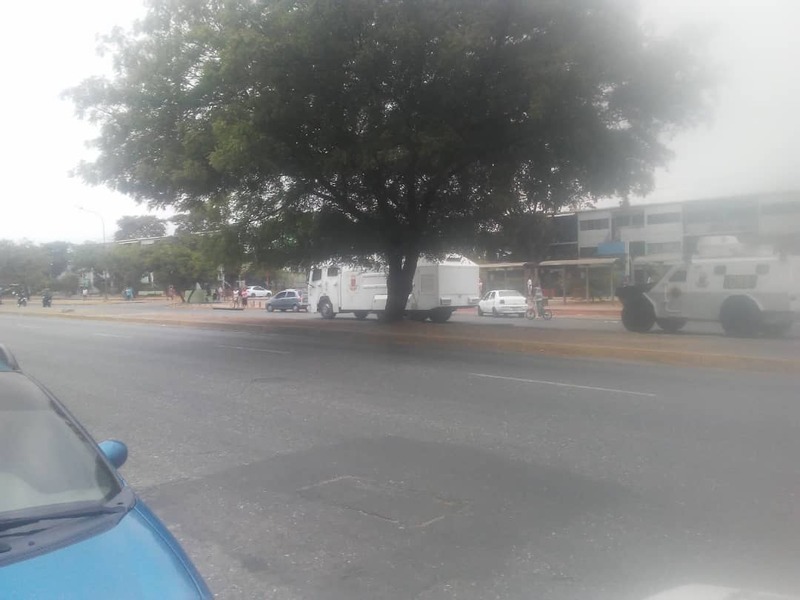 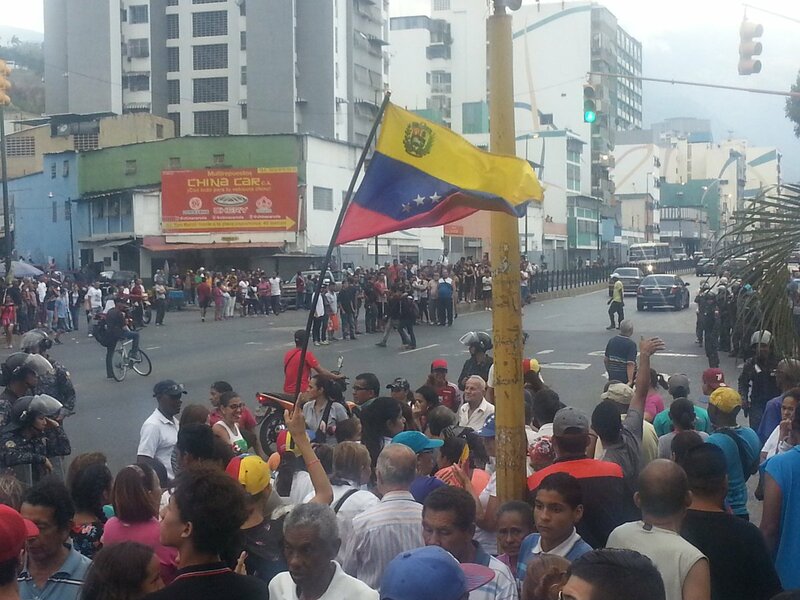 Protest in the vicinity of the cathedral of Barquisimeto. 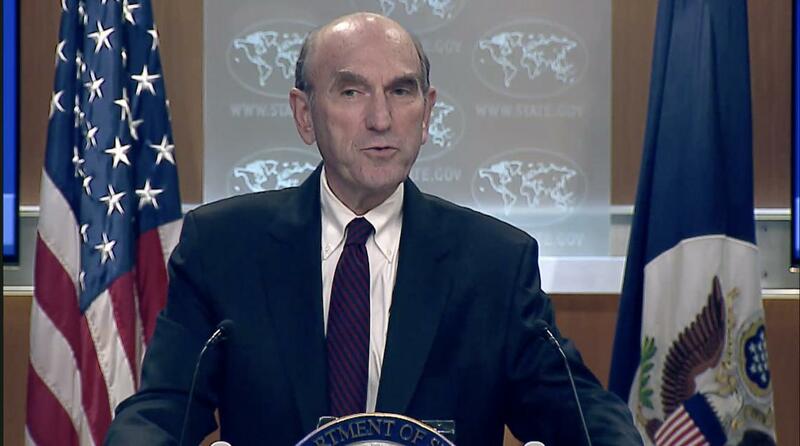 Elliot Abrams from @StateDept "All options are always on the table". 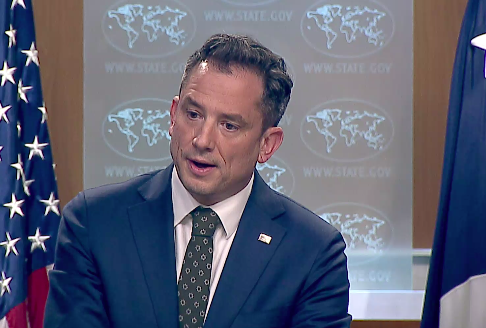 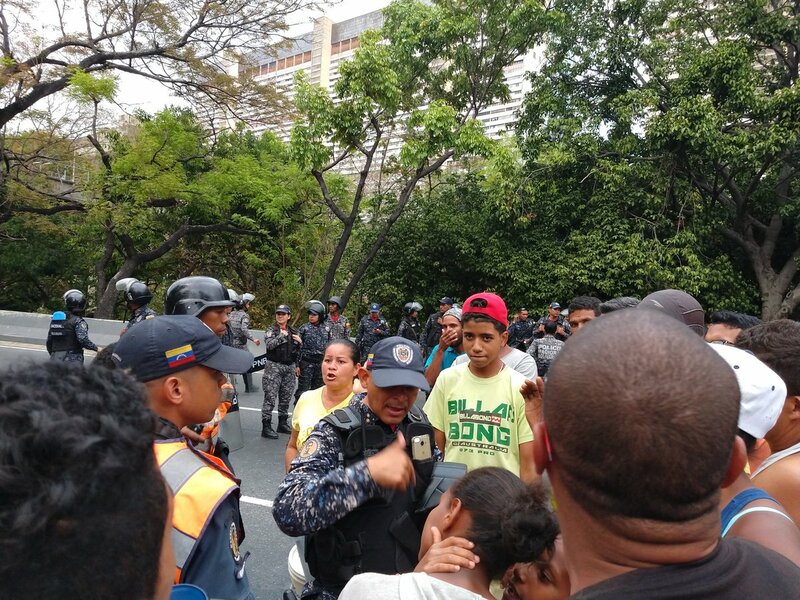 Special Representative Abrams: The conditions in Caracas make it very difficult to keep the embassy staff there. 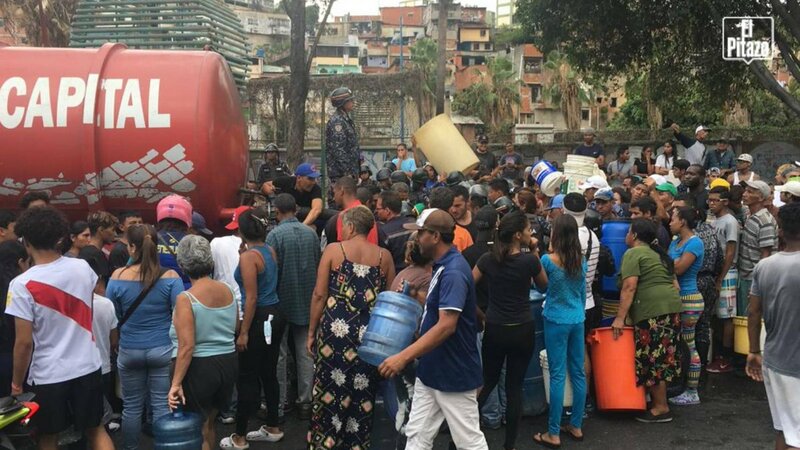 The situation has deteriorated considerably in recent weeks. 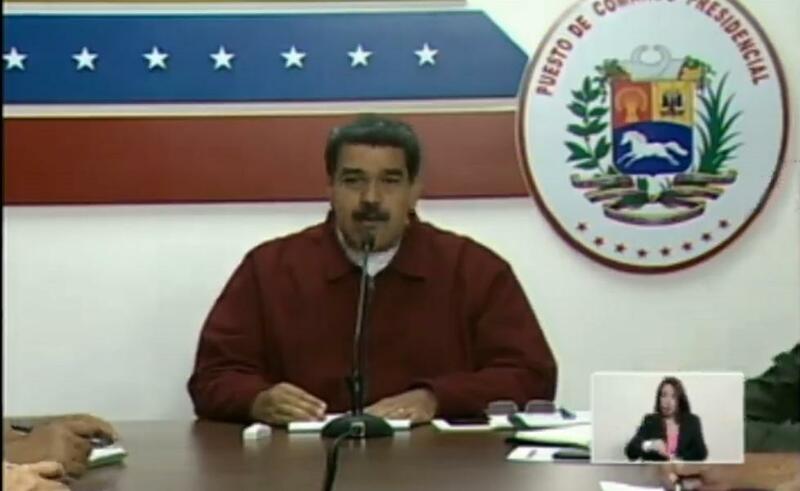 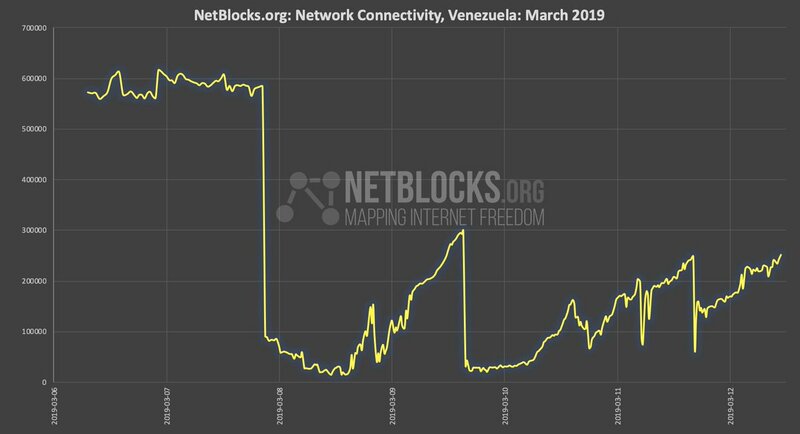 Acting President Juan Guaidó, (@jguaido): "The plan of the regime was unveiled with this process of persecution"
[email protected], prosecutor appointed by the Maduro’s ANC: There were a series of subsequent messages, where not only Guaidó is involved but other spokespersons. 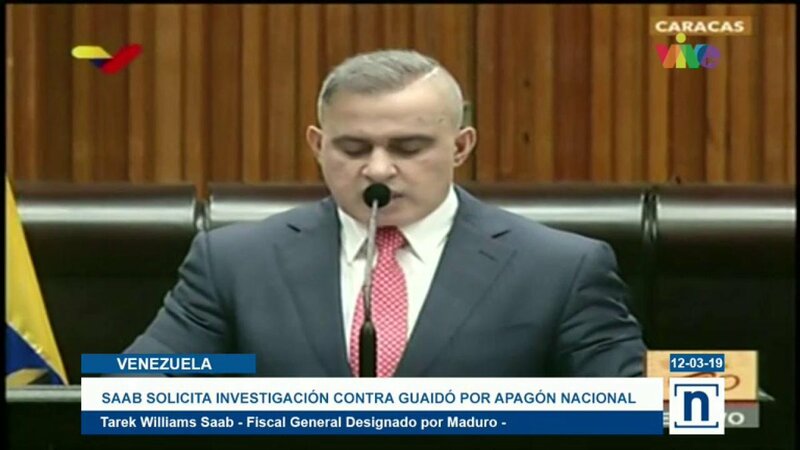 Tarek William Saab - Prosecutor designated by the Constituent- announces investigation against @jguaido for "electrical sabotage"
Wife of Luis Carlos Díaz: "One of the SEBIN officials told me not to make noise, that I am subject of apprehension"
#LuisCarlos @Naky on @TVVnoticias: When he was arrested he was told that I was in the military Hospital, he was beaten with a helmet on his head and told that they were going to bring a corpse to our house. 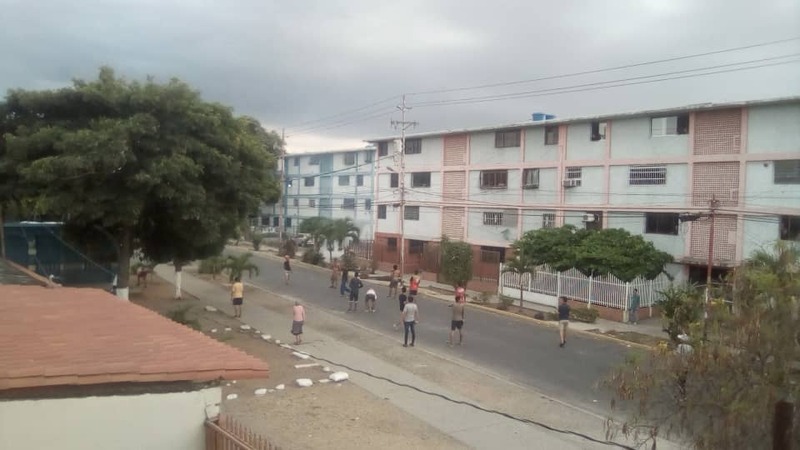 Subjects snatched the cell phone from journalist @LuzMelyReyes when she broadcasts live by Periscope the presence of Sebin outside the residence of @LuisCarlos and @Naky. 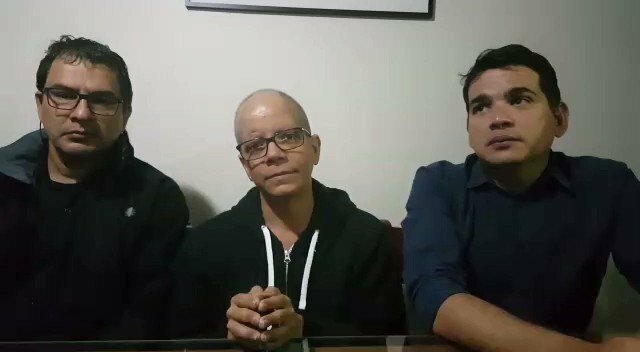 The journalist @LuisCarlos has been disappeared for 6 hours, after being harassed and threatened by the Maduro regime. 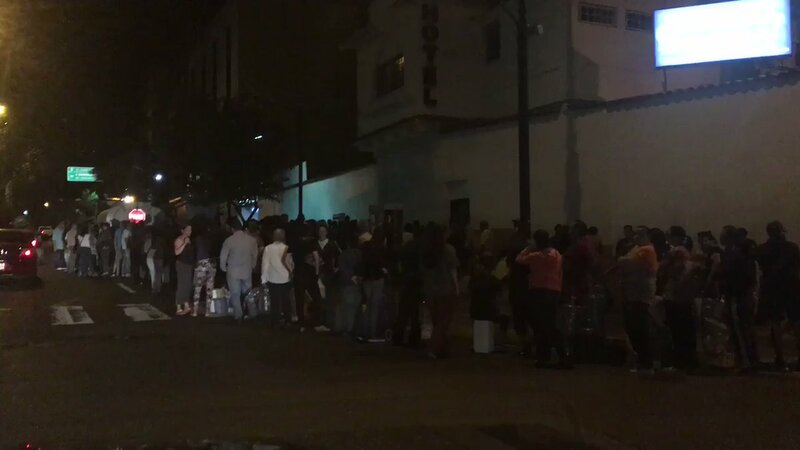 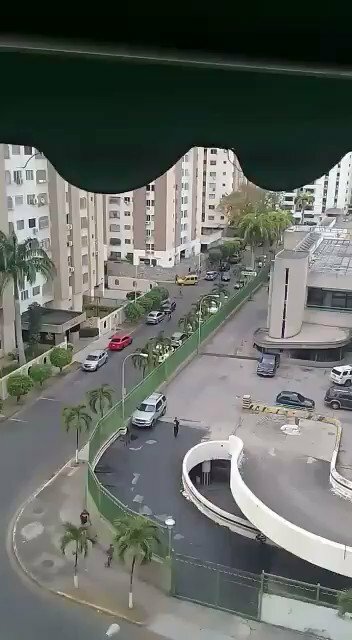 Maduro after 100 hours of the blackout in Venezuela summons the Chavez paramilitary groups to stay in the streets of the country: "The hour of active resistance has arrived"
Diosdado Cabello recommends to opponents "not to get sick these days": "It is very dangerous and not because of us, the attempts we have made to lift the electrical system have suffered attacks"
Maduro announces suspension of work and school activities for 48 hours. 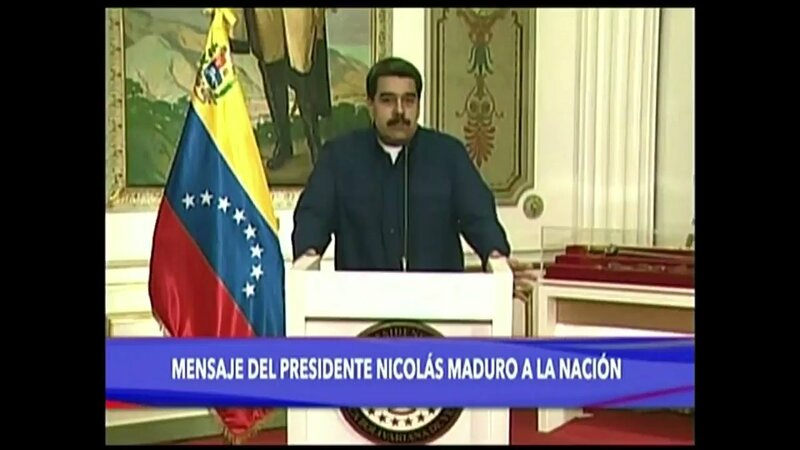 Maduro after 100 hours of the massive blackout in Venezuela: "Donald Trump is the main responsible for the electric attack against the people of Venezuela"
Maduro after 100 hours of the blackout in Venezuela blames the opposition and the United States for the massive blackout in the country: "There is enough evidence in social networks"
9:15 PM More than 100 hours without light are observed in Palo Verde and Lomas del Ávila. 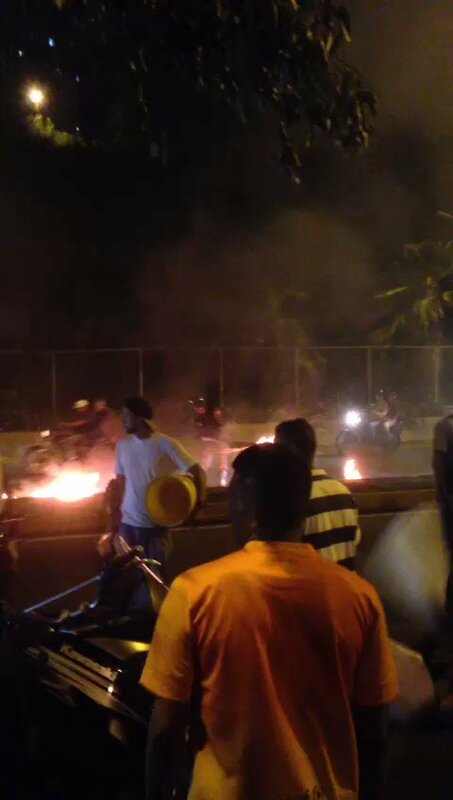 9:00 pm A protest is on the Av Sucre in the Libertador municipality of Caracas, at the area of the Agua Salud metro station. 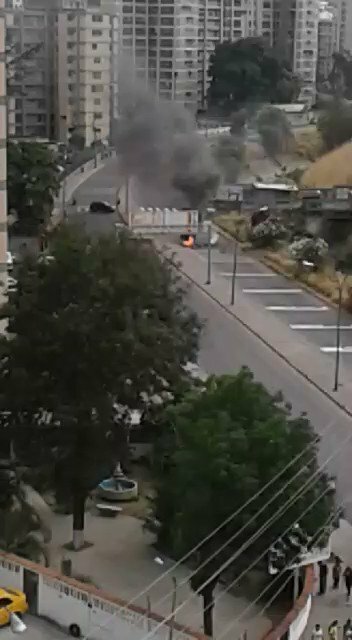 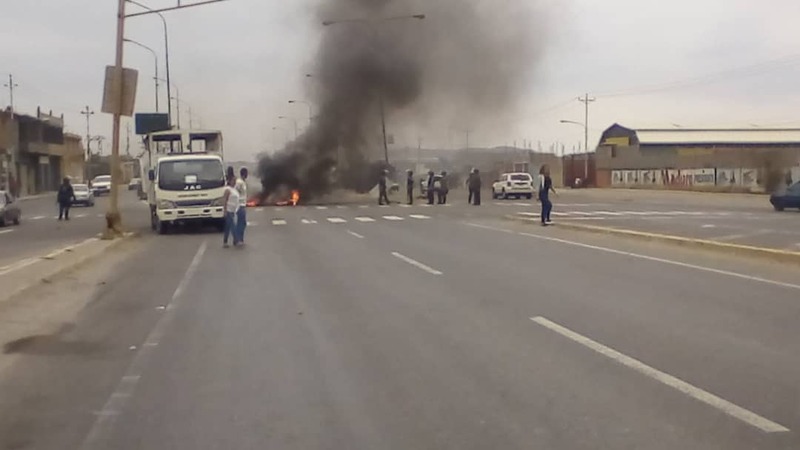 Neighbors of the area block the road with barricades and burn objects as a sign of protest for lack of water supply in the sector. 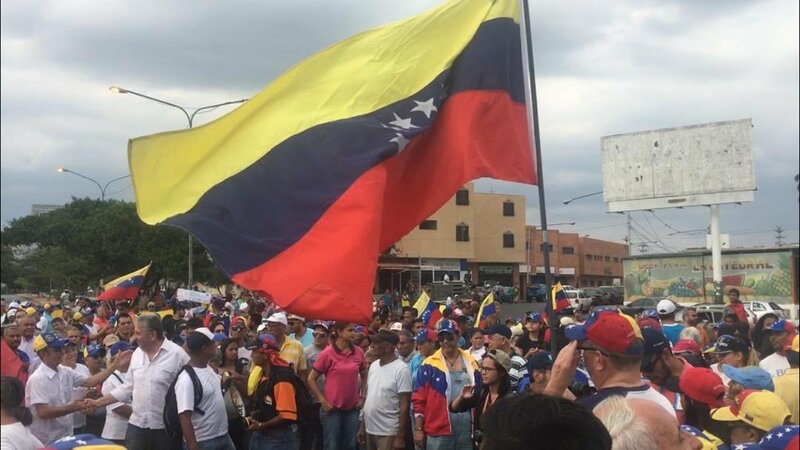 The European Parliament will debate on Tuesday the deepening of the humanitarian crisis in Venezuela. 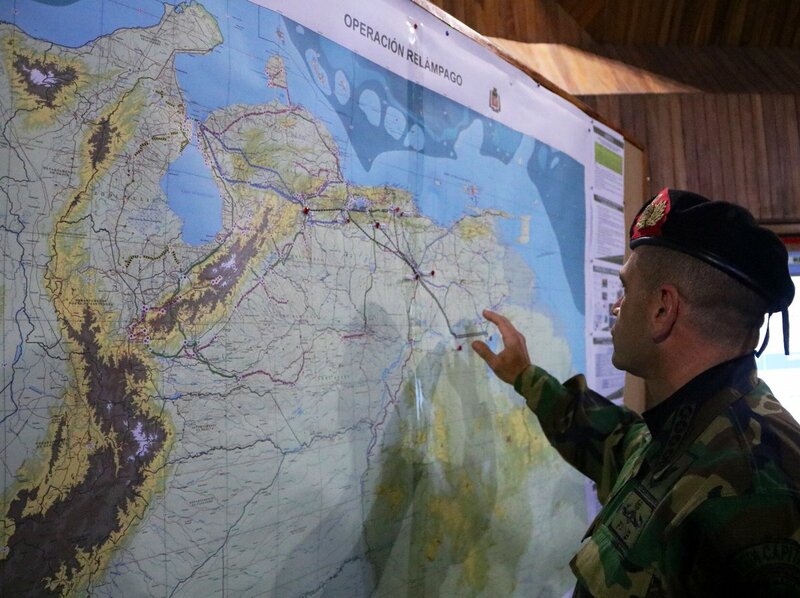 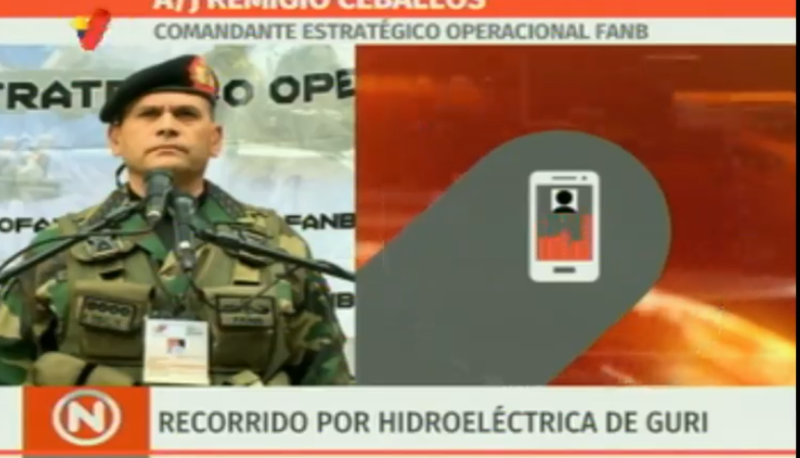 Commandant of CEOFANB AJ @CeballosIchaso with its EMC, in full cooperation with CORPOELEC, execute permanent monitoring actions of the National Electric System, to guarantee the total restoration of the service in the country. 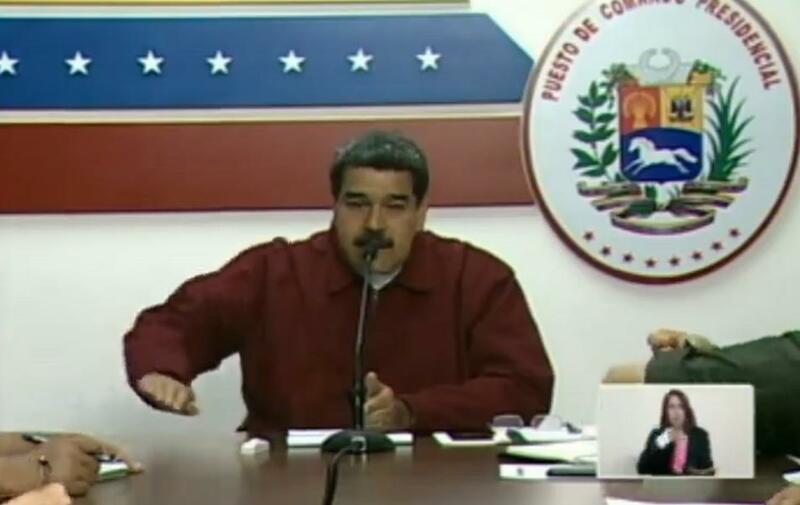 John Bolton:The Venezuelan National Assembly has decreed the suspension of crude exports to Cuba following the collapse of the national electrical grid. 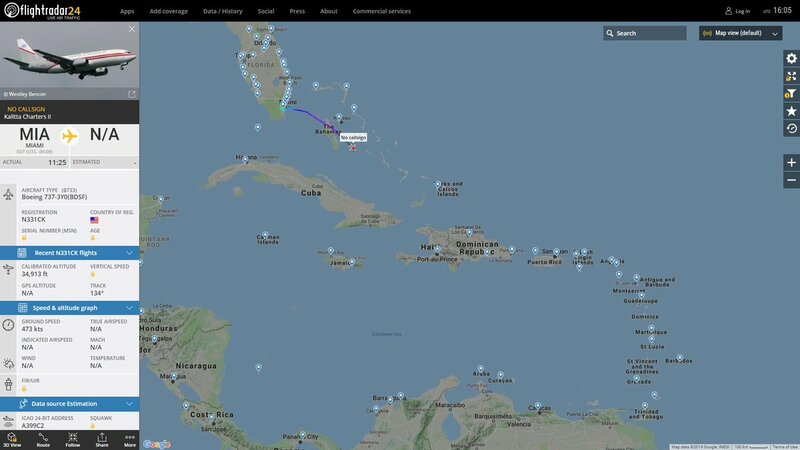 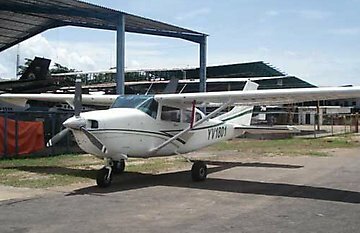 Insurance companies and flag carriers that facilitate these give-away shipments to Cuba are on notice. 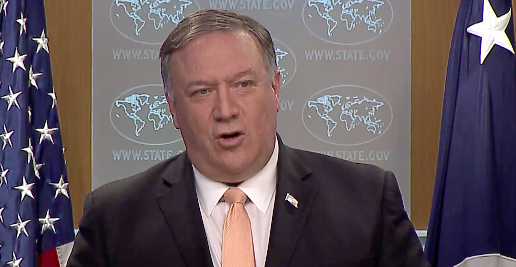 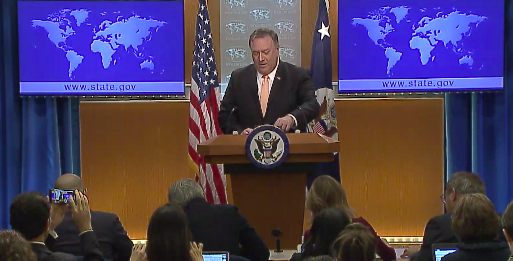 Secretary Pompeo @SecPompeo talks about situation regarding Venezuela includes Cuba in the balance sheet and how the Cuban government operates in Venezuela. 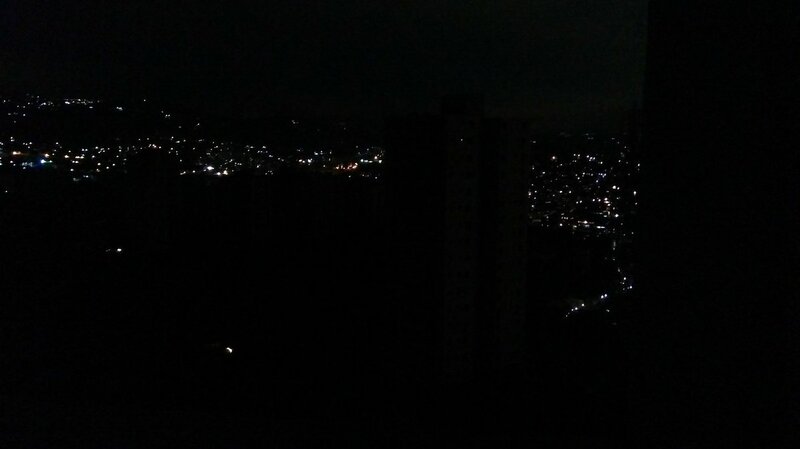 Situation also of lack of light, water and other services. 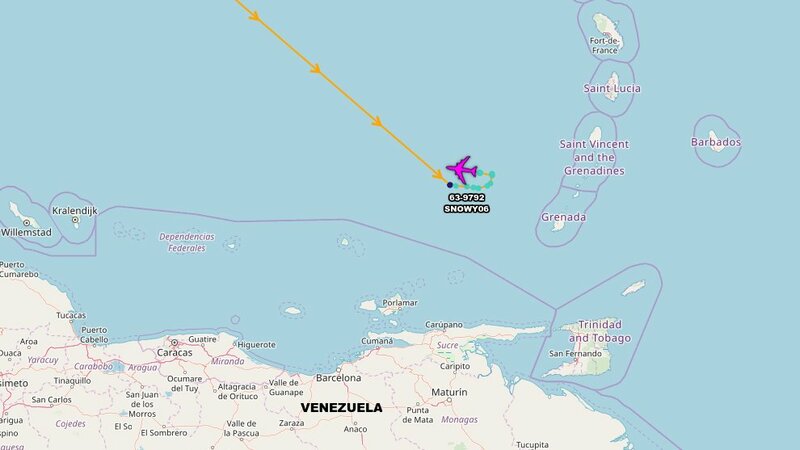 The airline Iberia reports the cancellation of its Madrid-Caracas flight, which was scheduled for tomorrow, due to the power failures in the country. 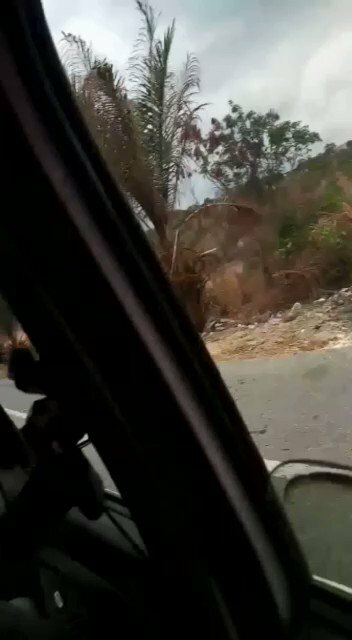 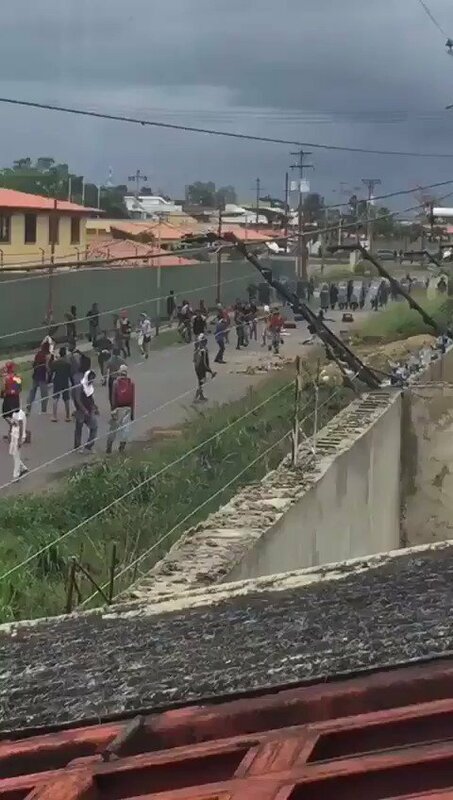 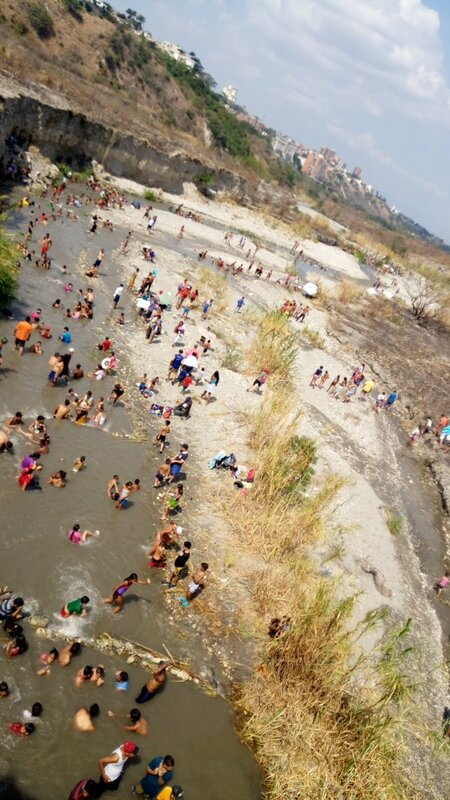 Barquisimeto: Citizens desperate for lack of water bathed in a stream at the bridge las Damas between Barquisimeto and Cabudare. 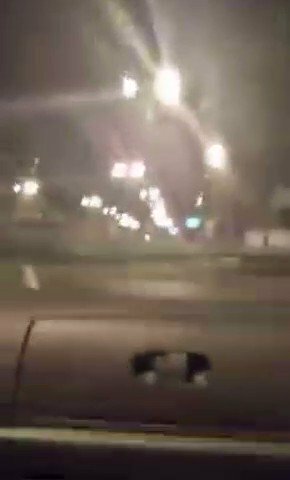 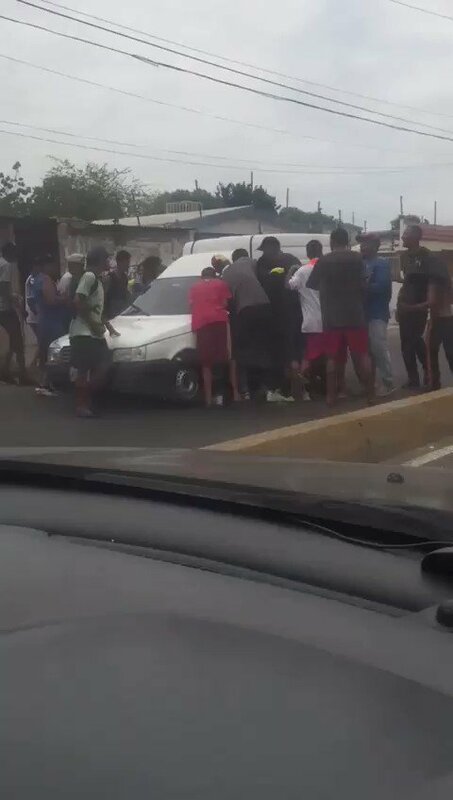 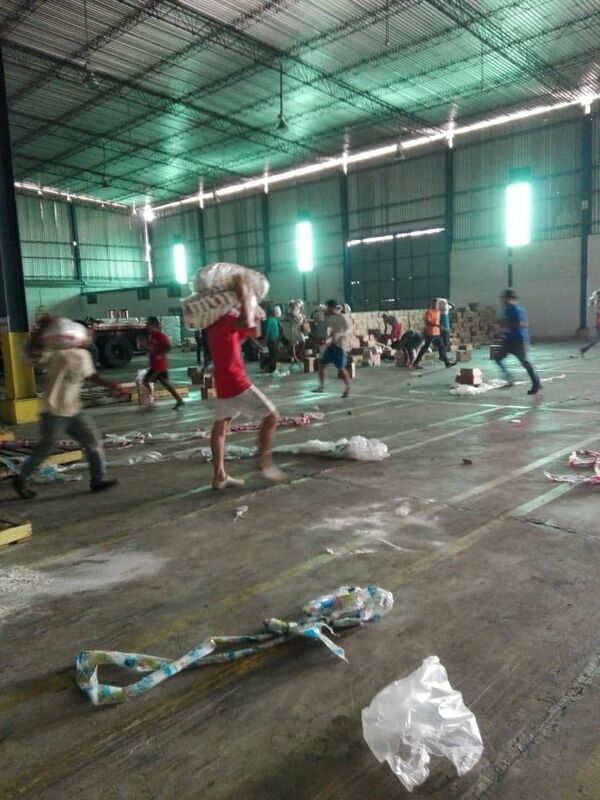 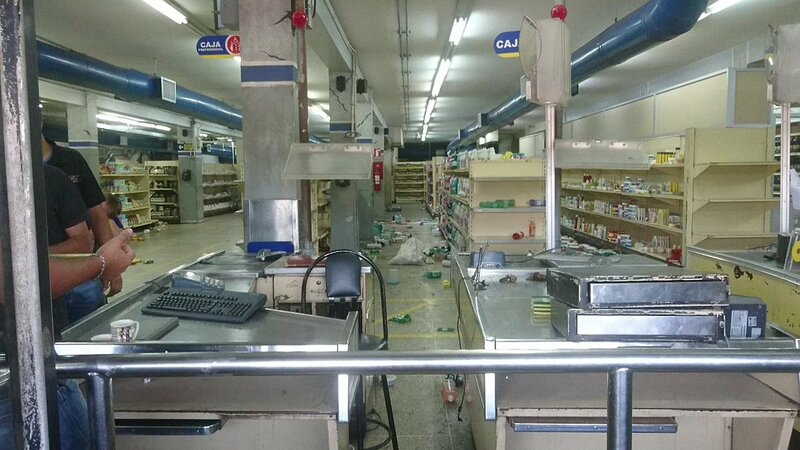 Looting multiplied in the city of Maracaibo 11Mar. 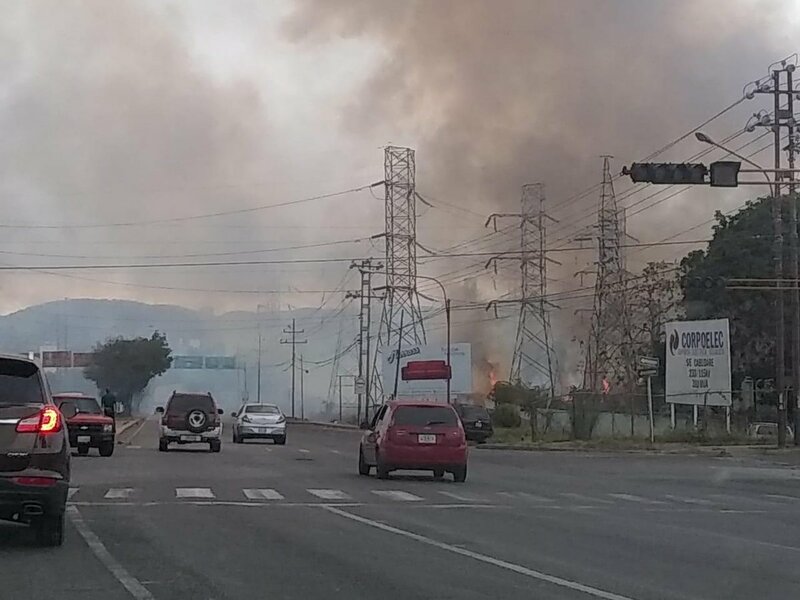 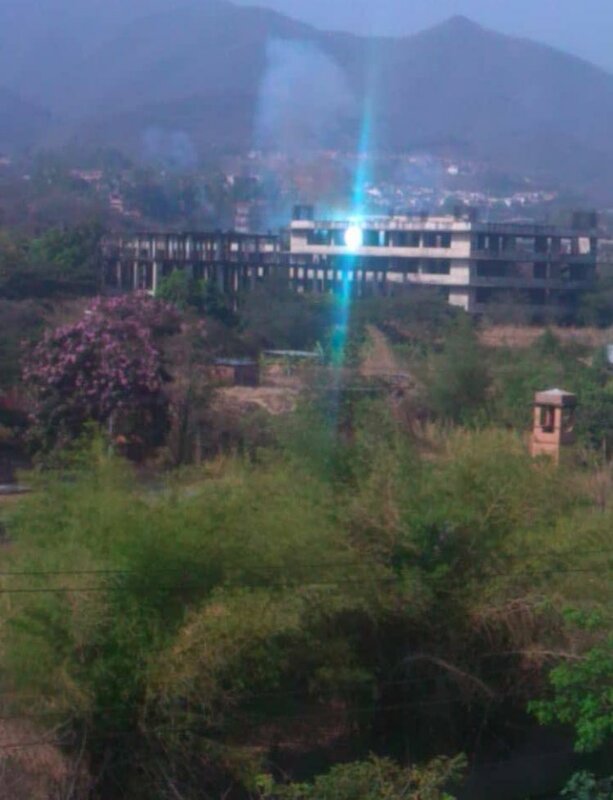 Report of a fire at the Corpoelec substation in Cabudare. 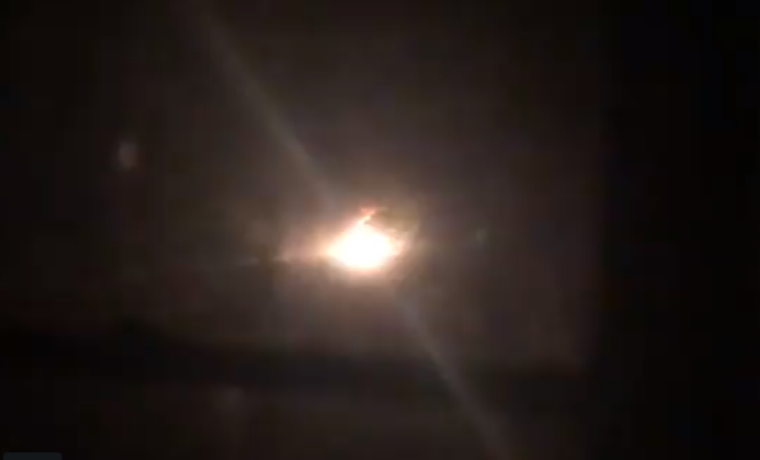 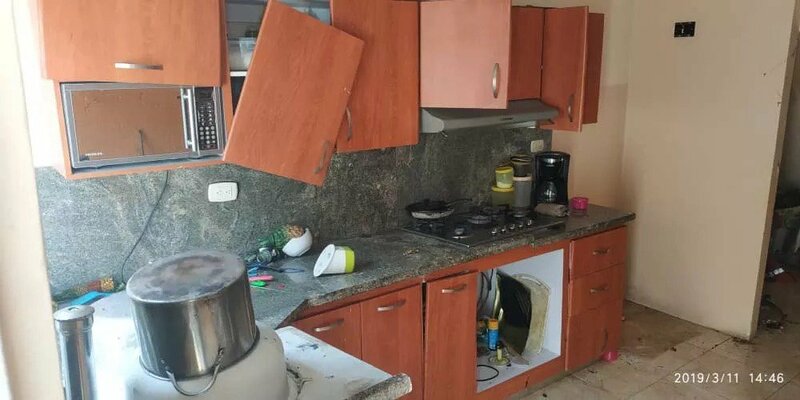 Report a gas pipeline explosion at the entrance of Barcelona in front of the Sigo supermarket in Ciudad Real residences, leaving two injured and six homes affected. 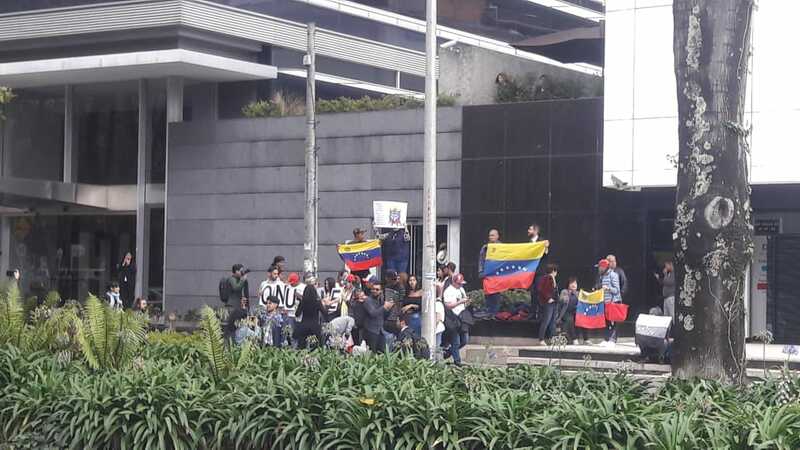 Venezuelans protest in front of the UN headquarters in Bogota. 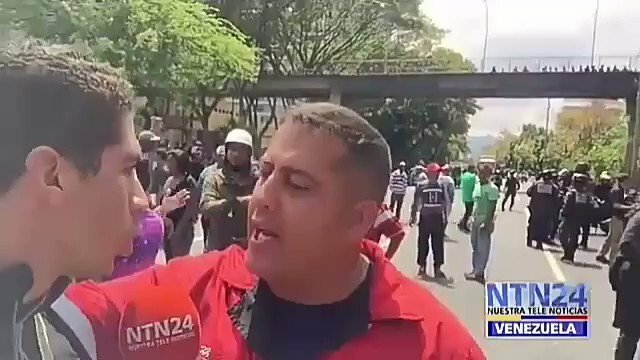 Maduro supporter tried to intimidate Luis Gonzalo Pérez reporter from @NTN24ve while covering concentration due to water shortage in Caracas. 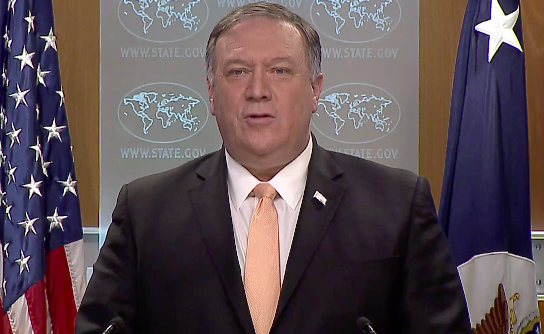 "I'm not an opponent, I'm a reporter." 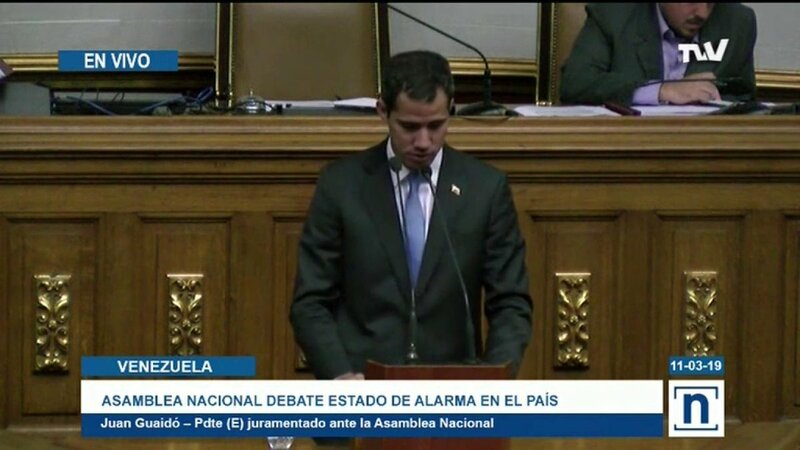 Acting President @jguaido announces a national protest on Tuesday, March 12 at 3:00 p.m. throughout the country, in the face of the humanitarian crisis aggravated by the blackout and lack of water. 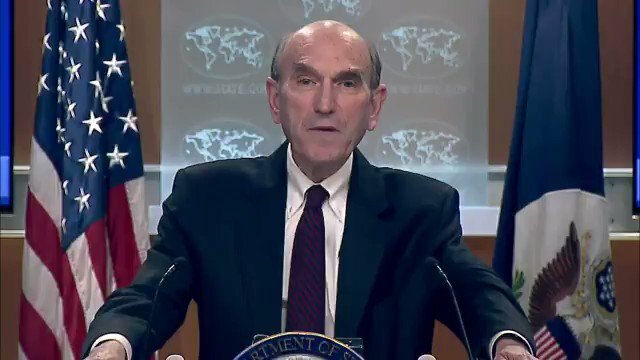 [email protected]: They stole a hundred billion dollars, they owe it to everyone, we have requested no more oil shipments to Cuba. 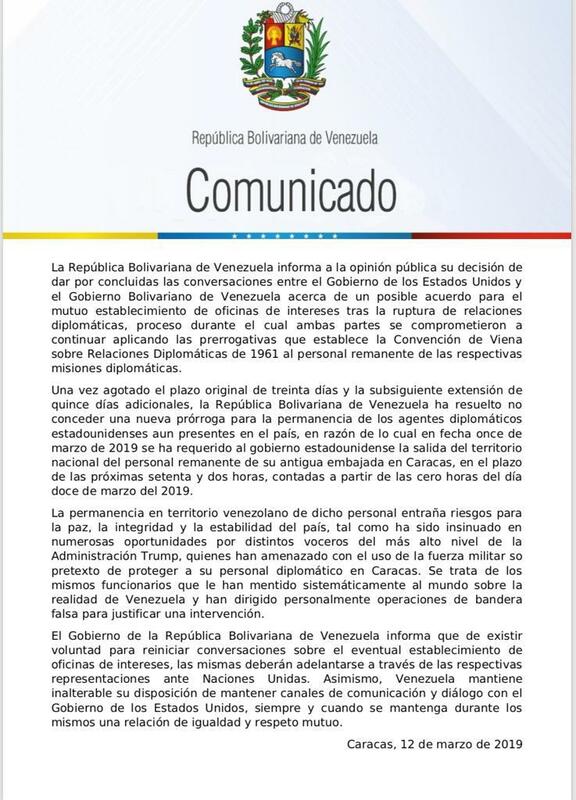 Gentlemen of the FANB, you know, the interference of Cuba in intelligence and counterintelligence, we will not continue to finance them.